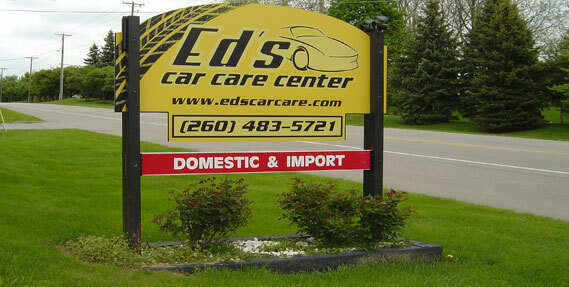 If the 90K mile service milestone is staring you in the face, call Ed's Car Care Center in Fort Wayne today to make an appointment and get the work done correctly for a fair price. We value your business and will make sure that you get a fair deal on your repair work. Having been in business here in Fort Wayne for 33 years, we have built a reputation on being an honest shop that does great work. Come in today to see what so many others already know! Any vehicle that you happen to own and drive is welcome in our garage. We have worked on models from all of the big players in the automotive industry, including Ford, Chevrolet, Nissan, Volkswagen, Toyota, BMW, Lexus, Dodge, Jeep, Honda and more. The work that is done on your vehicle will be performed by an A.S.E. Certified Technician, and we stand behind that work with a 24 month, 24,000 mile warranty. A good 90K service is important if you expect to drive your vehicle for many more years to come. Getting this preventative work done will allow you to drive confidently knowing that your engine is in good shape and that you should be able to avoid costly and untimely breakdowns. 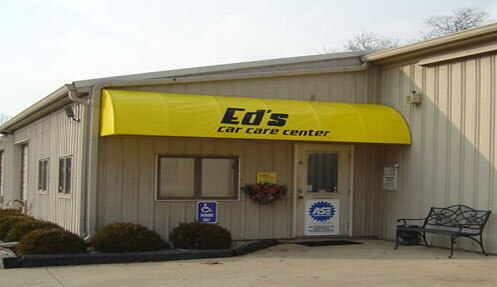 Don’t put it off any longer – schedule your 90K service with Ed's and get the most from your automotive investment. Thank you for stopping by, and we look forward to serving you soon!